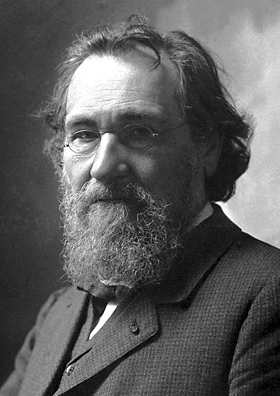 In 1888, Metchnikoff left Russia and all of the conflicts and problems that plagued him there and went to work for the world’s foremost bacteriologist, Louis Pasteur. He worked at the Pasteur Institute until he died in 1916. His publication of Lectures on the Comparative Pathology of Inflammationin 1891 and its English translation in 1893 gained him world-wide acclaim. He was awarded the Nobel Prize in Medicine in 1908 which he shared with Paul Ehrlich for his work in phagocytosis. This entry was posted in Year 6 TDIWH and tagged Elie Metchnikoff, hypochlorous acid, immunity, Nobel Prize, phagocytic leucocytes, phagocytosis, The Chlorine Revolution, water on July 15, 2018 by safedrinkingwaterdotcom.